This paper presents findings and reflections from ongoing research in the What Works Scotland (WWS) Participatory Budgeting programme, and signposts future directions for inquiry and practice. 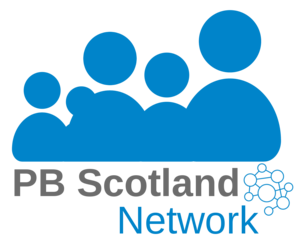 The PB Network is the UK's independent body advocating for learning and innovation in Participatory Budgeting. As well as being a great resource in itself, the website contains a wide range of case studies, reports and videos about PB in the UK and worldwide.